Business Professionals Employment Opportunities | Data Analysis & Results, Inc. 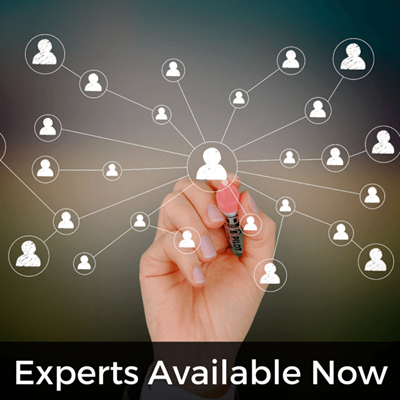 The following experts are just representative examples of the hundreds of great people we have worked with on projects of all sizes and types. We do not roam the internet or use sites like Monster or Indeed. We continue to select truly senior qualified people with the energy, innovation, leadership, and other qualities that stand out above the crowd. Experts can usually get things done in much less time than regular staff or other good pairs of hands. Our DA&R Experts have all been vetted by working directly with, for, or hiring us. These highly capable folks are either alumni of our advanced courses, have been with us on prior projects, or are trusted colleagues of our core team. Think of these people as weapons to be deployed quickly to get a specific job done! See our Experts Available Now below for brief summaries of some of the very best Austin has to offer! Project Staffing is where we manage or lead projects including our people and many times client staff as well, usually just for the duration of one or several projects. We can train and leave behind useful templates and processes for your staff. Staff reports to us for assignments, reviews, and to ensure deliverables are up to our joint standards of quality. 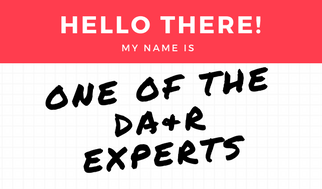 Highly Integrated and Flexible project teams are hard to build... DA&R provides project leadership and staff to support your projects ranging from specific skill sets and individual members to a turn-key entire project and program management teams. We can serve as your virtual or onsite PMO. See our Consulting Page for representative examples of our work for clients the world over. We can staff your PMs, BAs, Tech Writers, Admin staff, or completely start, run, or turnaround for your ongoing, new, or stalled projects. Contact Us today to discuss your project needs including jump-starts and project recovery/turnaround. Staff Augmentation is where we put our people on your projects or operations, under your management, for as short or as long as you need them. Of course we can advise when needed. They report to your leaders and fit into your culture seamlessly. They become a temporary member of your staff. These types of hires are good for 'Try Before You Buy' or 'Temp to Perm' scenarios. Contact Us today to discuss your staff needs, culture, and any other parameters.